We are a stable Czech company specializing in the production from stainless steel, aluminum and other noble metals. We use the latest technologies and we put emphasis on the best possible professional staff. Our company is equipped with a modern CNC machine for cutting by a water jet. We are able to provide not only the delivery of individual items but also the delivery of complete assemblies for the surgeries, operating rooms and laboratories. 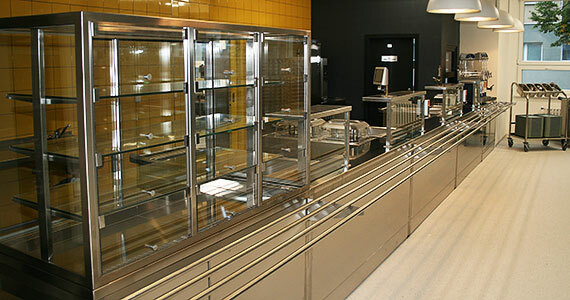 Our company offers a wide range of stainless steel equipment and cooling for gastronomy. All products meet the high standards for both food industry and the other industries. 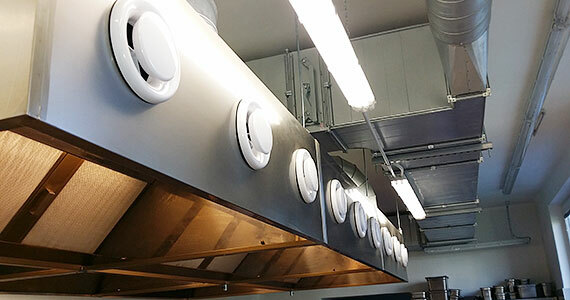 Our offer includes a wide range of stainless steel extractor hoods and filters of various designs and sizes. We process all your requirements and possible projects in the Autodesk professional program. Designers are in touch with customers from the first meeting to the delivery of finished products. 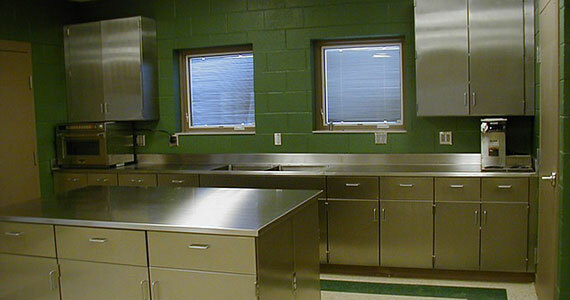 Our company has been manufacturing products from stainless steel, aluminum and other noble metals since 2007. We are focused on precise processing and surface treatment of stainless steel parts, according to the wishes of our customers, we are happy to process both small and atypical orders, as well as large compact ones. High quality requirements from the very first design are provided by our engineering department with the latest professional equipment by Autodesk company. We have a wide range of production equipment at disposal. 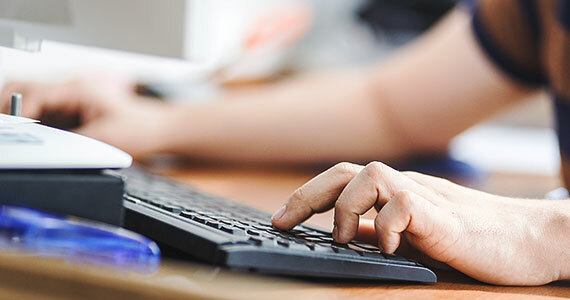 This allows us to respond flexibly to the processing of orders. Our goal is a satisfied customer. We make everything according to customer’s wishes and ideas. We have made dozens of projects troughout the Czech Republic. The subject of the project is the acquisition of a new technology for Melon s.r.o. Specifically, it is the acquisition of CNC punching press and CNC press brake. The realization of the project will increase the production capacity, refine the production process, accelerate the production process, start production of new product types and increase the turnover and added value of the applicant. Ultimately, there will be an increase in the competitiveness and growth of Melon s.r.o.